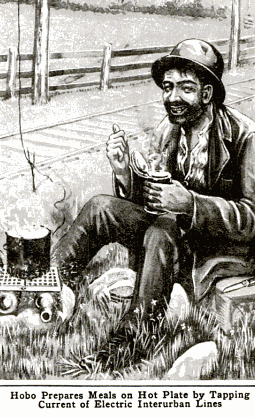 Hobo stoves have been around for a long time. Ever since the first hobo jumped a freight train the lonesome traveller has needed a quick and easy way to brew up a cup of tea. Generally speaking, hobo stoves are put together with discarded tin cans. The top of the can is removed, small holes punched around for air and a large opening on the side for fuel. Kindling, followed by larger sticks and such like are dumped into the can and after a while a hearty and warming fire is chugging away. I first heard of the IKEA hobo stove via the bushcraft community. 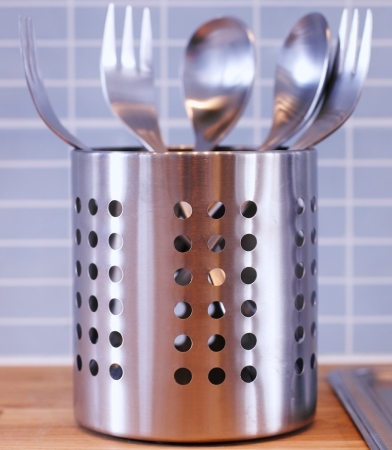 It seems that some bright spark had noticed the IKEA cutlery drainer could be easily converted into a hobo stove, all it takes is a metal cutting tool for the large opening, everything else is ready and in place. Lacking a metal-cutting tool I went to Ebay and quickly found someone selling them at the very reasonable price of £10, with a few bushcrafty type bits and pieces thrown in and a nice canvas bag to carry it around in. Okay, I KNOW a hobo wouldn’t pay £10 for a stove, let alone one from IKEA that actual sells at £2.5o but that’s not the point of this post. I’m paying homage to the stove not the hobo and I just love the idea of re-purposing things and then re-using them in ways completely unexpected by the original producer. 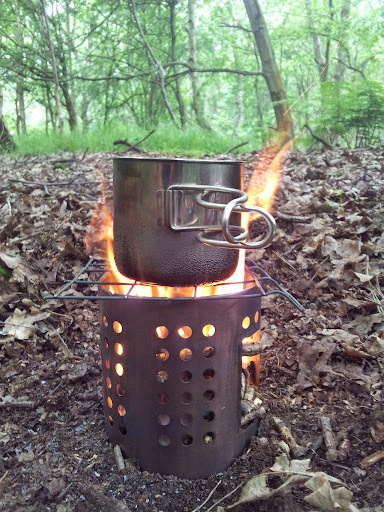 Anyway, I purchased the stove and quickly put it to use on a hike around Thetford Forest one spring day last year. The kindling caught ablaze quickly and in no time I had a roaring little fire going and water boiled up for a cuppa tea in about five minutes. Oh, it was wonderful, the smell, the heat, the glowing orange and red of the flames. Earlier this year I took it out with me on a wild camp and it served me well, giving heat for tea and supper and then keeping me company in the dark wood on my own. The IKEA hobo stove is relatively lightweight and is very robust. Sure, it could be lighter and doesn’t fold down to the size of a CD cover (like the excellent honey stove) but on the other hand it doesn’t require careful handling nor does it have fiddly bits that need slotting together. Once the fire is out it cools down very quickly and can be packed away with minimum fuss. There isn’t really a downside to this fine stove, I heartily recommend it. What an excellent idea. Can you also reuse a steel tin can as a cooking pot ie one without plastic coating inside or tin solder? That’s a great idea, a friend of mine has sort of self contained water boiler that has a water chamber inside a sort of mini furnace flu ?? Can’t remember what is was called ?? I have some plans for making stoves out of tin cans (from the USA) on our website (together with other bushcraft stuff) But this looks great. They look good but I have not built them myself. Hope they are of some help. Hi Richard, glad you enjoyed the post, I’ll check your site, it sounds useful, cheers. Glad you enjoyed the post David, are you going to get yourself one?